Norwich City A.B.C. 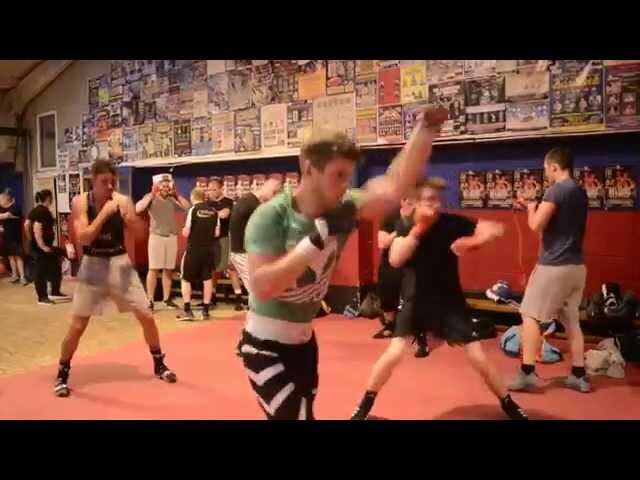 training sessions at Kickstop gym on Whiffler Road in Norwich. 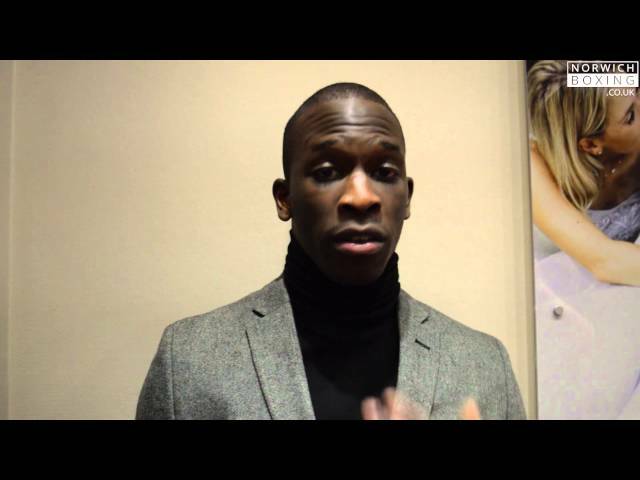 Dan Gibson talks about ABA’s, changes to point scoring and professional boxing.